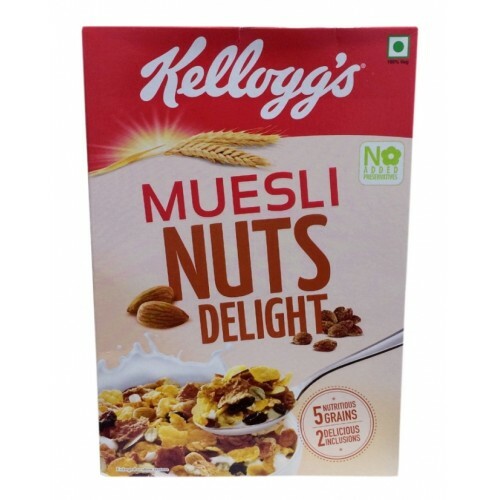 Kellogg's Extra Muesli Nuts Delight in every bite is an explosion of taste, and has an actual treat for your taste buds. 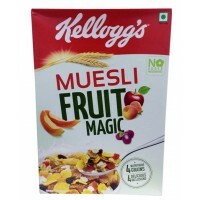 Kellogg's extra muesli nuts delight is prepared with an exquisite mix of different ingredients. 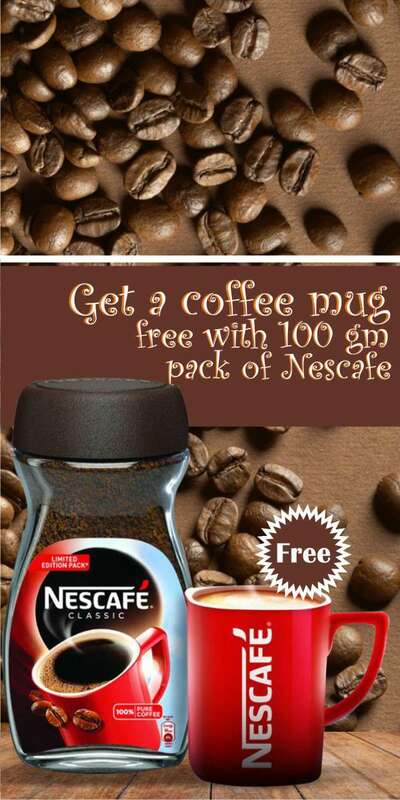 It is a nutritional food which aids in regaining our health and energy. 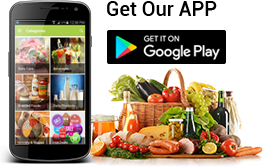 It is loaded with real and best quality nuts. It is a nutritional food which contains lot of iron in it. 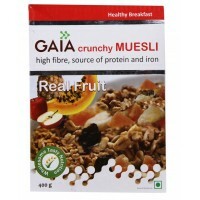 It is low fat and includes lot of protein, carbohydrates, calcium, and some rich vitamins which is good for our health. 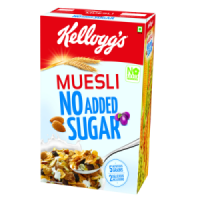 ​Multigrain (Wheat - 23.3%, Corn grits-12.8%, Rolled barley - 11%, raisins - 9%, sugar, almonds - 5%, malt extract, lodized salt, vitamins, minerals and antioxidant (INS 320). A nutritious complete-meal-in-a-bowl with the goodness of whole grains. 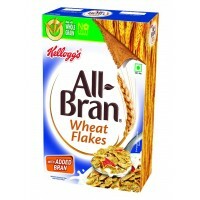 Brightn up your day with a b..
A nutritious complete-meal-in-a-bowl with the goodness of whole grains. 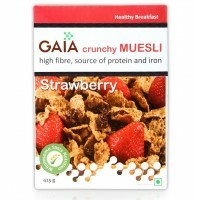 Brighten up your day with a ..
Gaia Crunchy Muesli, a nutritious complete-meal-in-a-bowl with the goddness of whole grains. 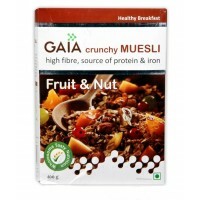 Gaia Cr..
Kellogg's All-Bran wheat flakes, the gently taosted wheat flakes are high in fibre due to added bran..
Kelloggs Muesli - No Added Sugar , 500 GM ..